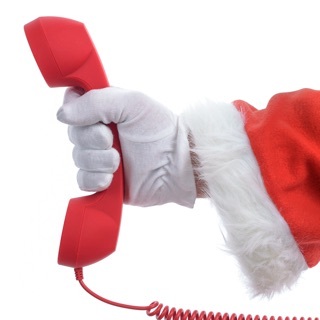 Santa has a special personalized video message for your loved one! Imagine your loved one's face when they receive their Personalized Video from Santa Claus Himself! 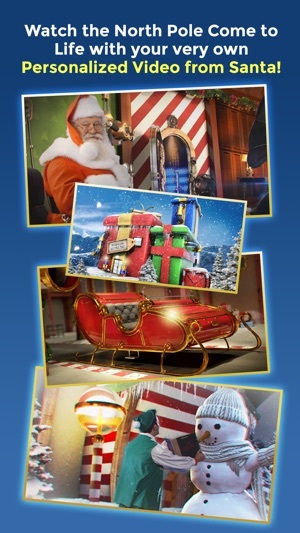 Join Santa Claus, Elfred, Spandelf and all of the North Pole characters on a merry, personalized Christmas adventure… starring YOUR CHILD! NAUGHTY or NICE? Only Santa Knows! 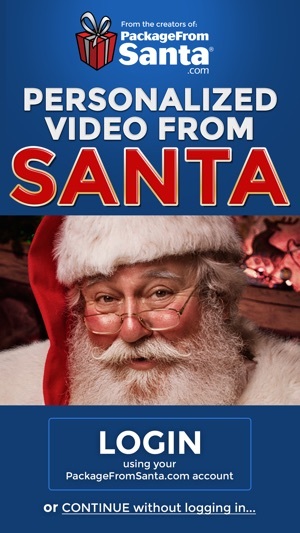 •	Watch Santa say your child's name! 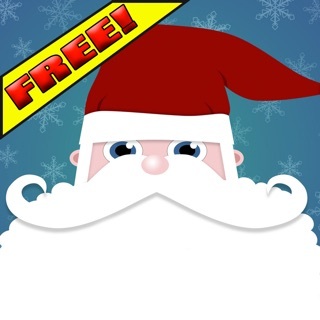 The must have FREE app of the Christmas season! Download now, and watch your kid freak out this holiday season! 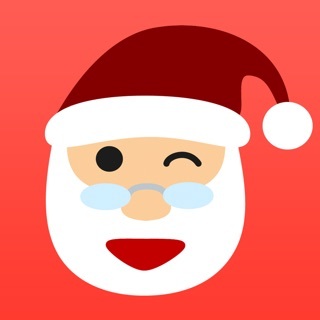 - Brand New Free Personalized Santa Adventures! 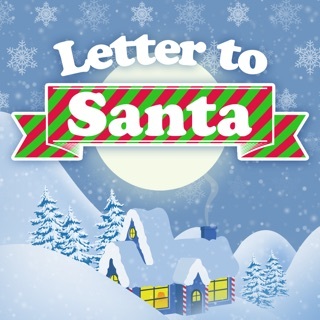 What a great app, my kiddos were so excited to get a video message from Santa! My experience could not have been worse. It’s just a scam to get you to buy things and apparently you have to pay to HEAR the message because there’s no sound! !